How many “old familiar carols” have you heard Christmas after Christmas, until the words have almost lost their meaning? If we’re not careful, any song repeated too often can lose the richness of its original intent. 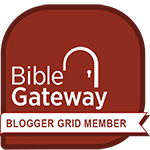 There are some amazing messages in many of our old familiar Christmas carols, because many of those messages are saturated with the old familiar story of Redemption that the Bible tells over and over again. 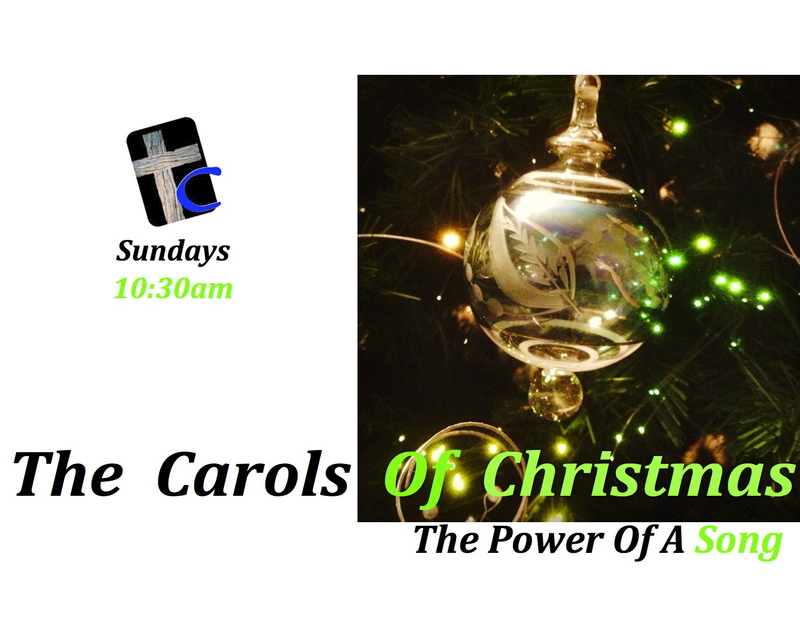 Please join me this Sunday as we take a new look at the old familiar messages in our Christmas carols. These messages will bring a new appreciation of God’s love that was sung at Christ’s Advent, and reawaken the sweetness of meaning for this Christmas Day.